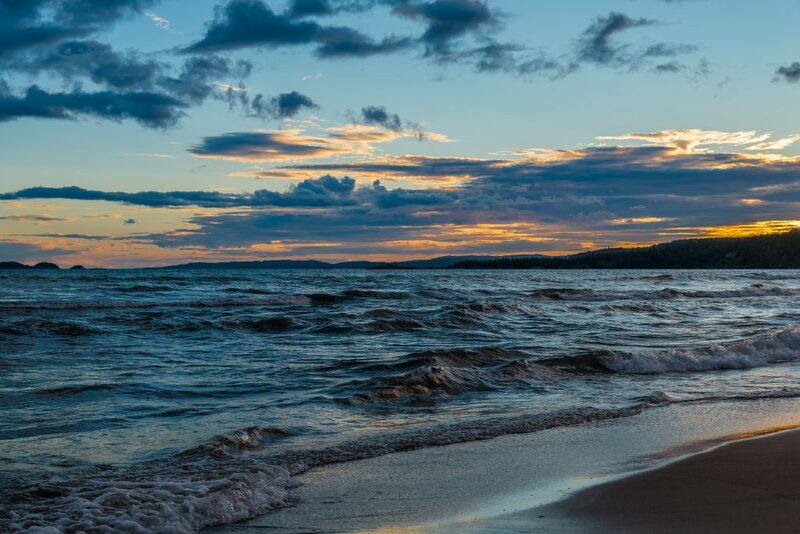 Lake Superior is the world’s largest freshwater lake by area and occupies an area of around 82,103 square km and has an average depth of 483 feet. This lake contains 10% of all the earth’s fresh surface water and you would have to travel an astounding 1300 miles in order to circle the Lake Superior on a car. More than 300 rivers and streams nourish the lake and the beauty has more than 400 islands. 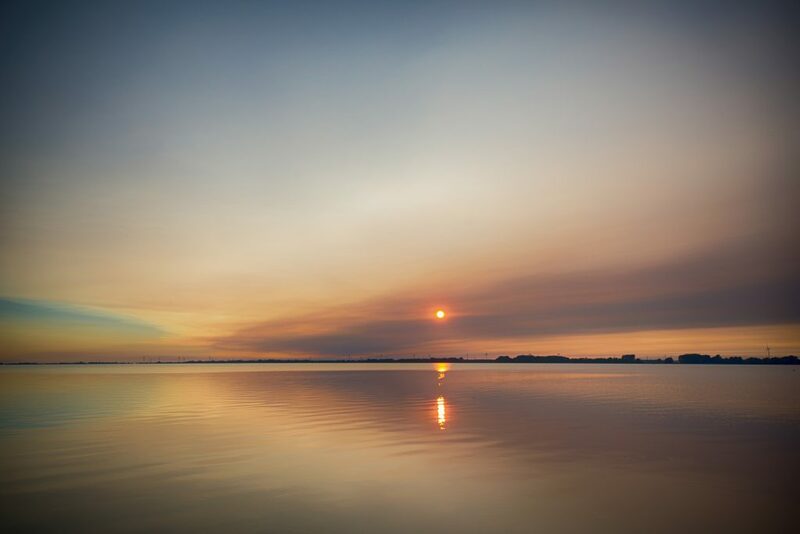 The greatness of the lake is just beyond imagination, However, it is more than just a whole lot of water and facts, it’s a place to enjoy swimming, boating, kayaking and fishing. Lake Huron is the second largest lake in Canada. It is world’s 4th largest lake and the 3rd largest freshwater lake. This lake encompasses an area of 59,590 square km and it is about 577 feet above sea-level. Lake Huron has the longest shoreline of the Great Lakes. Mackinac Island and Manitoulin Island are the notable features of Lake Huron. Manitoulin Island is the largest freshwater lake island in the world. It is a perfect place for hikers and bikers to enjoy the natural beauty. On the other hand, Mackinac Island offers a great choice of restaurants, shopping and nightlife. Great Bear Lake is Canada’s largest lake and the eighth largest lake on Earth. The lake has a surface area of 31,153 square km and depth of 1,463 feet and located on the Arctic Circle in the Northwest Territories of Canada. The main activities on the Great Bear Lake are fishing and hunting. The Lake is the home to the biggest Lake Trout’s in the World and offers a fishing experience like none other. 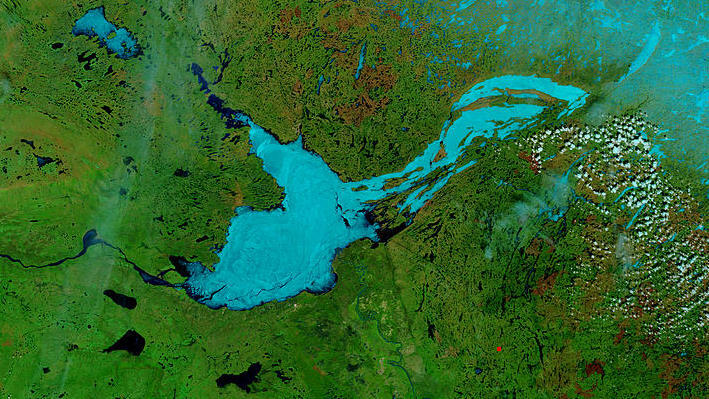 The Great Slave Lake is Canada’s second-largest lake, the deepest lake in North America and the tenth-largest lake in the world. The lake covers an area of 27,200 square km and has a depth of 614 meters. This freshwater lake is located in the Northwest Territories. The Great Slave Lake shoreline is home to more than half the Northwest Territories’ population. The lake is a perfect kayaking, canoeing and paddle boarding spot. 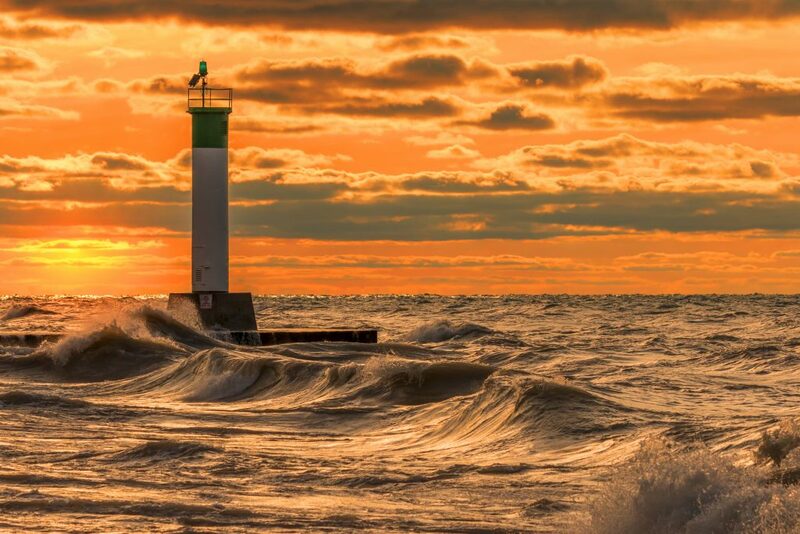 Lake Erie is the fifth largest lake in Canada with a surface area of 25,744 square kilometres. The lake is the shallowest of the Great Lakes and smallest by volume. It is 210 feet deep at its deepest point and the eleventh largest lake in the world. The lake has over 30 islands. Lake Erie is known for its sports fishing. The lake is home to one of the largest commercial freshwater fisheries in the world. Lake Winnipeg is a large but shallow lake in the Canadian province of Manitoba. 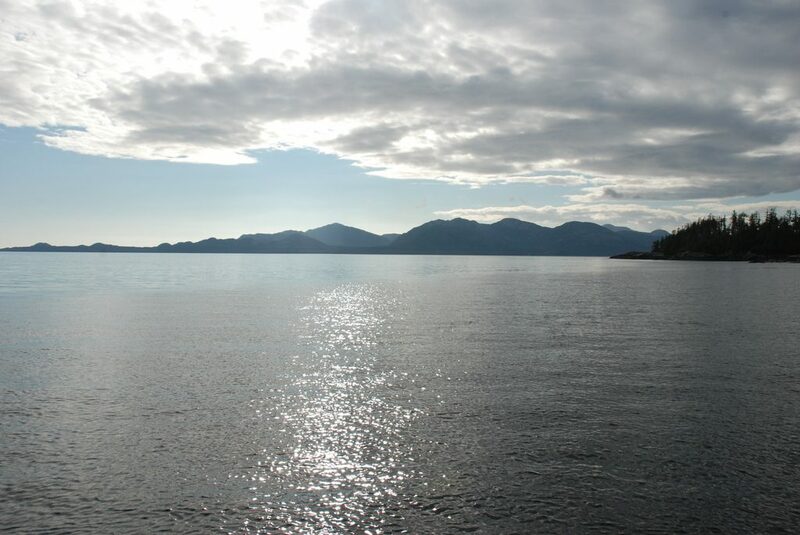 The lake is the sixth largest lake in Canada and covers an area of 24,514 square km. It is the 10th largest freshwater lake in the world. The lake has vast fishing resources. 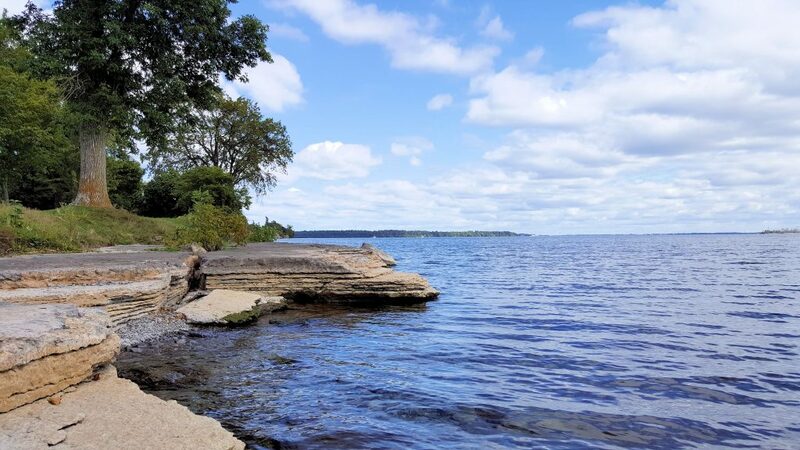 Other natural features around the lake include limestone cliffs and sandy beaches. Lake Ontario is the seventh largest lake in Canada and one of the five Great Lakes of North America. Lake Ontario is the smallest of all the Great Lakes, with a surface area of 18,960 square km and 14th largest lake in the world. The lake is surrounded on the north and west by the Canadian province of Ontario and on the south and east by the American state of New York. Lake’s primary source of water is Niagara River from Lake Erie. Humber, Genesee, The Don, Trent, Black, Little Salmon, and the Cataraqui are some of the other rivers that drain into the lake. There are a number of islands on the lake and the largest is Wolfe Island. 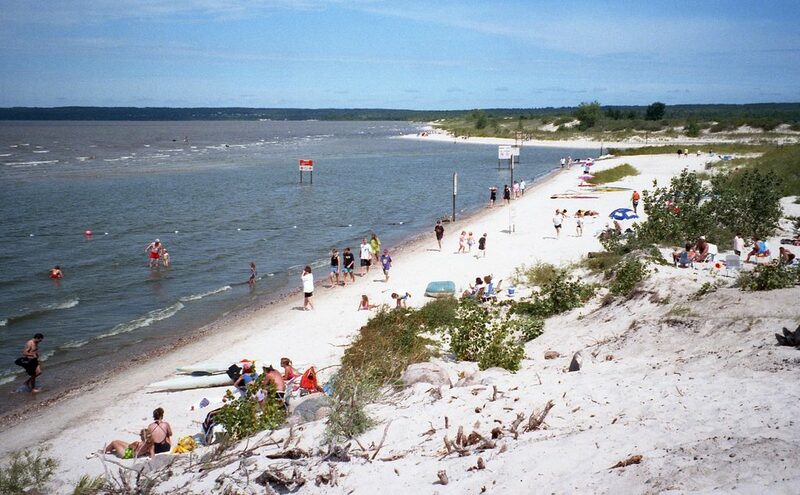 It is 48 square miles, and the lake is also home to some beautiful beaches. 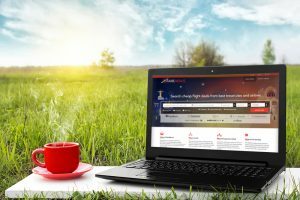 Find cheap flights in Canada! Great blog post! I am part of a Facebook group with y’all and thought i would give you some love on this great article. I didn’t know Canada had so many beautiful lakes. I have always wanted to visit. This is definitely on my bucket list. Hi, I also want to share my view here, when i don’t know even about a straightforward thing related to Personal home pages, I always go to search that from net.